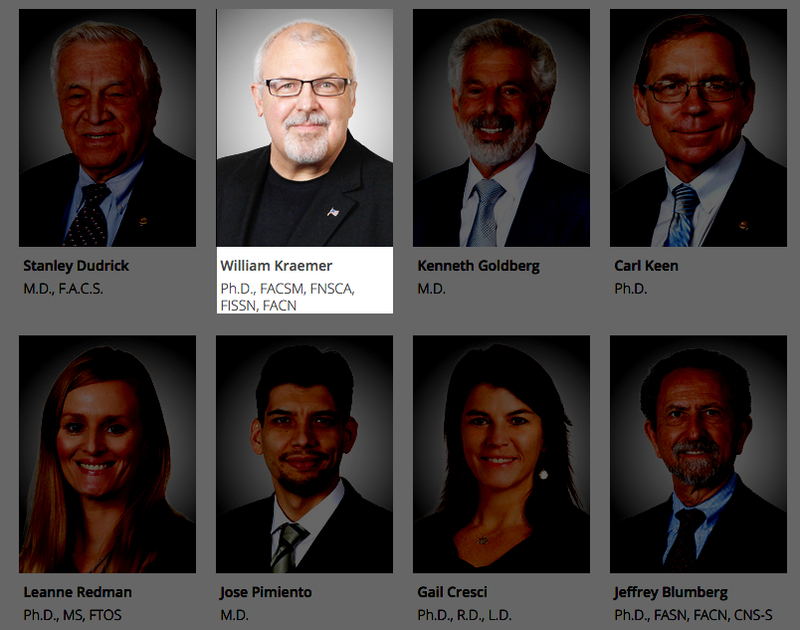 Dr. Kraemer is listed by Advocare as a paid advisor. Why did he fail to declare this on a paper he authored that studied Advocare products? Ohio State University can’t seem to catch a break. Four years ago, OSU professor Dr. Steven Devor co-authored the now infamous “Devor study” on CrossFit. The study was published in the Journal of Strength and Conditioning Research (JSCR) and became the subject of a lawsuit between the NSCA and CrossFit. While a federal judge recently ruled that the study contains fabricated data, and we have found numerous other examples of falsification in the study, the university has not penalized Devor or his co-author, Dr. Mike Smith. In fact, Smith’s scientific misconduct may warrant a revocation of his doctorate, as Smith was a Ph.D. candidate under Devor at the time of the study’s publication. 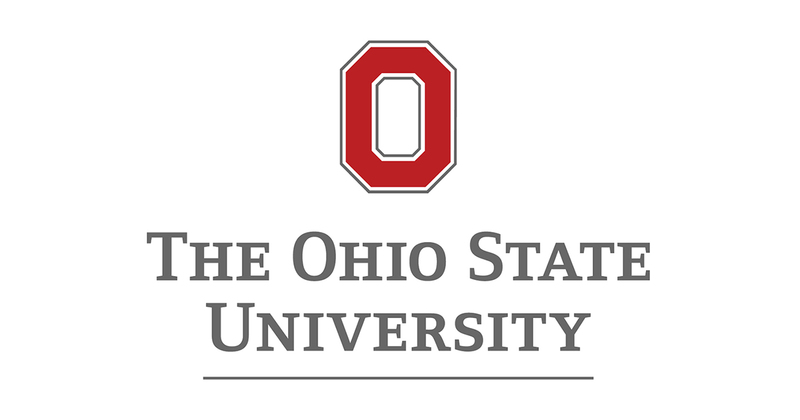 Last week, the New York Times published an article describing charges of scientific misconduct and fraud against OSU cancer researcher Dr. Carlo Croce. The article notes that despite significant evidence against him, the University has never penalized him. Given these high-profile cases of data fabrication, is it possible that researchers are getting away with less obvious types of scientific misconduct? In the case of OSU’s Dr. William Kraemer, that certainly seems to be the case. Dr. Kraemer works in the OSU Department of Human Sciences, but he is also the editor-in-chief of the National Strength and Conditioning Association’s Journal of Strength and Conditioning Research (JSCR), which held the Devor study hostage in the peer review process until it was sufficiently disparaging of CrossFit. Kraemer then published the study in the JSCR despite my repeated warnings that it contained fabricated data and should be investigated or reported to OSU. Additionally, one of the issues to be litigated in CrossFit’s suit against the NSCA is whether Kraemer used an unethical practice known as “coercive citation” to pressure Smith to cite one of Kraemer’s own previous papers within the Devor Study. With that track record in mind, we turn to Kraemer’s most recent publication: “The Effects of Nitrate-Rich Supplementation on Neuromuscular Efficiency during Heavy Resistance Exercise.” This study was published in the Journal of the American College of Nutrition, of which Dr. Kraemer is editor-in-chief. Dr. Kraemer has acknowledged this in previous studies but failed to in this more recent publication. This is an obvious conflict of interest and cannot be ignored when considering the merits of the study. Why would a professional academic serving as editor-in-chief for multiple journals fail to remember this simple principal of publishing ethics? Could it be that he failed to remember on purpose?